Historic 1913 Lighthouse. 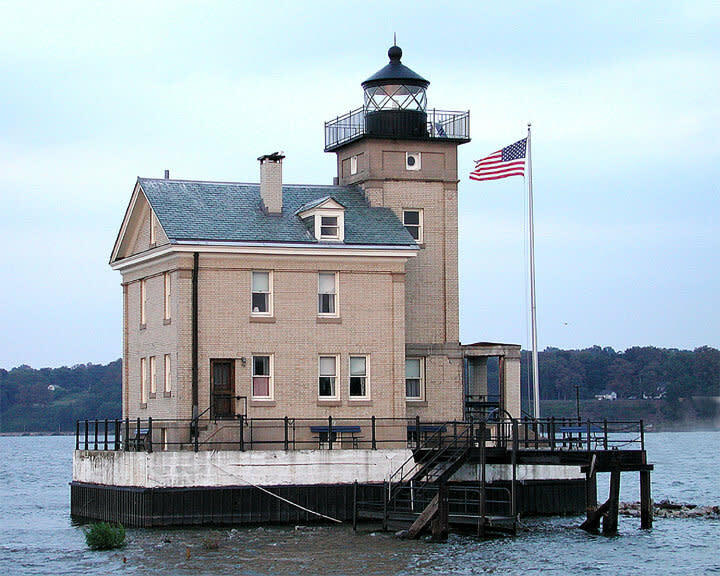 Operates as a satellite museum by the Hudson River Maritime Museum. 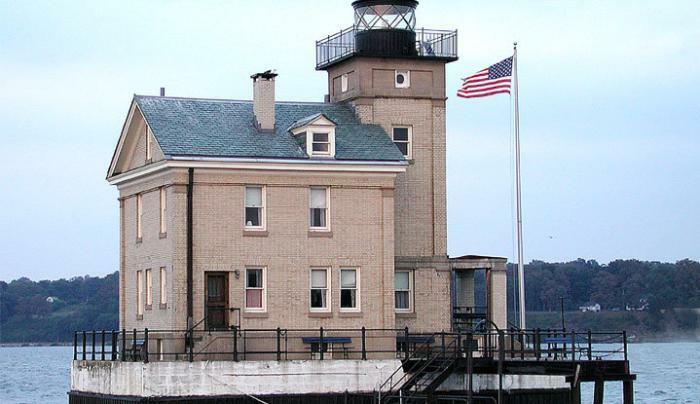 Contains period furnishings and exhibits documenting the history of the Rondout Lighthouse keepers. Tour guides on site. Access only by tour boat.